In a post on their bungie.net site, company officials are asking Guardians of Destiny to help with hurricane relief. If you’ve been following current events, or even have friends or family caught in the storm, chances are high that Houston is on your mind right now. The rising floodwaters brought on by Hurricane Harvey continue to impact the people of Texas, and the storm isn’t over. People need our help. 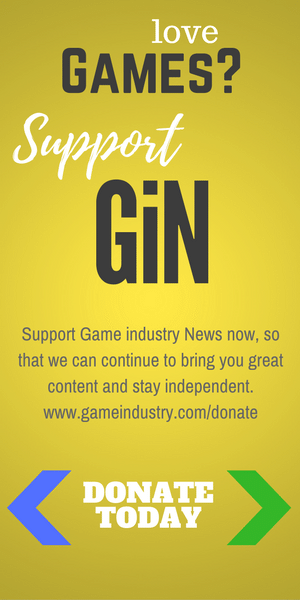 If you’re a Guardian, you’ve seen first-hand the generous spirit of this wonderful community. Whether it’s for the Bungie Foundation, St. Jude’s Children’s Hospital, Stack-Up.org, or many of the other incredible charities that serve others, you continue to bless the world around you with the support and resources needed to make a difference in other people’s lives. Today, we’re inviting you to come to the rescue again. 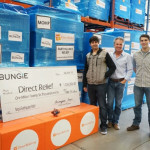 Through the Bungie Foundation, we are partnering with Direct Relief. You may remember them from our collaboration to come to the aid of Nepal. Their mission in Houston has already begun. They are focusing on helping the most vulnerable, extending the reach of relief efforts, and bolstering critical frontline responders. 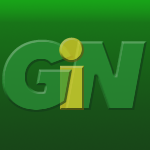 You can read more about their much-needed work, learn how you can help, or donate to them directly at their official website. To invoke the power of our community, we’re offering a commemorative pin through the Bungie Store. Your purchase of this item will include an emblem for use in Destiny 2. All profits from your purchase will go straight to Direct Relief in support of the Hurricane Harvey response efforts. 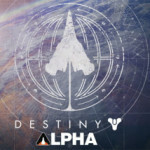 Buy the Destiny Collectible Pin with Emblem.